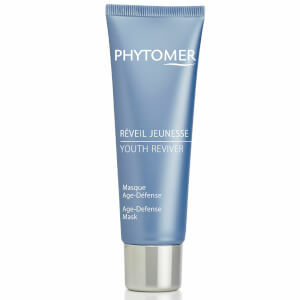 Phytomer is a premier spa brand embodying high-tech, results-oriented, and eco-friendly skin care products and treatments. With their own biotechnology laboratory, Phytomer researches and manufactures their own ingredients and cosmetic formulas to offer cutting-edge spa experiences that deliver remarkable, instant results. 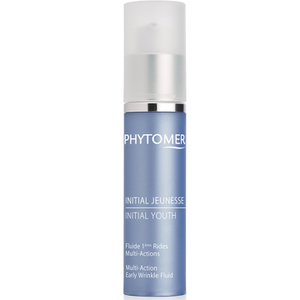 With 40+ years as a leader in the industry, Phytomer truly is the new frontier of skin care. 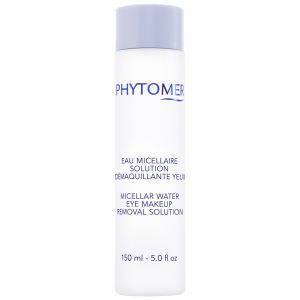 Deep beneath the murky waters of the sea lies a multitude of plant life and algae that have skin- enhancing properties. The team of experts at Phytomer research and responsibly harvest these ingredients, transforming them into marine-based skin care products inspired by the ocean. They offer a full line of firming and sculpting treatments for the body and a deeply-hydrating and nourishing skin care line for the face. These products not only moisturize and nourish, they soothe the senses. 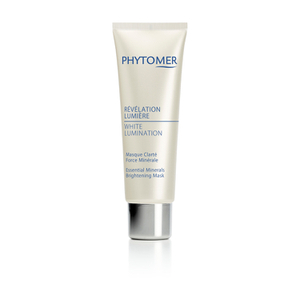 No wonder spas and salons trust the skin care expertise of Phytomer. 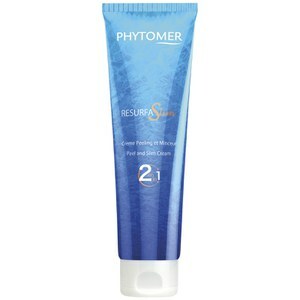 Phytomer Rich Thermo-Protective deeply hydrates moisture-deprived skin. It uses the marine power of a fiber derived from algae to hold in essential moisture, giving skin greater smoothness and protection against moisture loss. This intense marine-based moisturizer gives your skin protection against environmental and temperature changes like wind and low humidity that rob it of moisture. 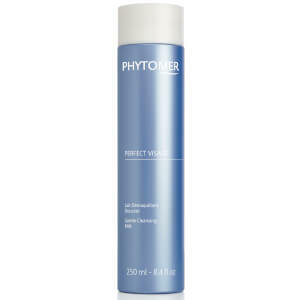 Phytomer Doux Visage - Velvet Cleansing Cream removes make-up and impurities using the skin-enhancing power of aromatic marine water to soothe and calm sensitive skin. 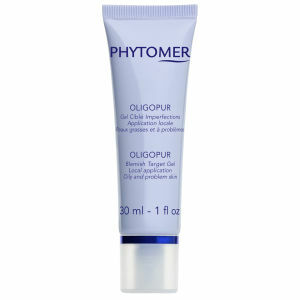 It's made to cleanse without robbing your skin of moisture or causing irritation. It's the perfect way to prepare your skin for further treatments and is suitable for all skin types. 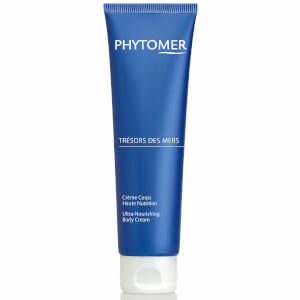 Phytomer Seaweed Soap removes dead skin cells as it deeply cleanses your skin, melting away the day's impurities. With its light ocean fragrance, you'll feel close to the sea as you immerse your skin in its emollient-rich lather. It contains palm kernel oil and vegetable glycerin to keep your skin smooth and soft once you step out of the shower. 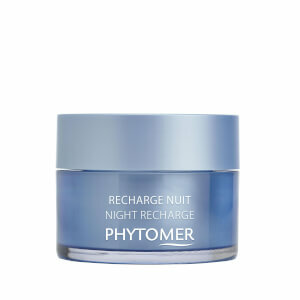 Harnessing the nourishing power of marine extracts, Phytomer, a cosmetics company founded in Brittany in France, has long been an innovator in high-quality skincare. 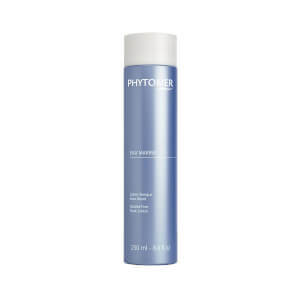 Phytomer Products, now used in spas, clinics, and homes all around the world, constitute a luxurious line devoted to naturally inspired treatments. 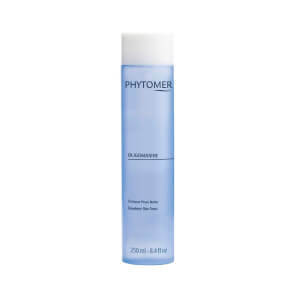 The Phytomer Products emphasize ingredients and formulations that aren't harsh or abrasive to the skin; these cleansers, lotions, and serums feel so smooth and calming that you may be surprised at how focused and effective are their effects. They give you the opportunity to refresh a bit of your spirit along with your dermatological constitution: Wash away some of that day's accumulation of stress and agitation as you do oils, dirt, makeup, and dead skin-cell layers. 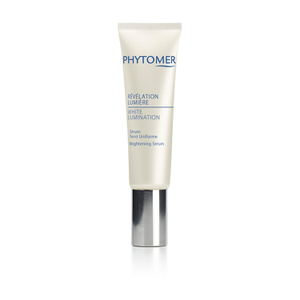 The output of a solid collaboration between dermatologists and beauty professionals, the Phytomer Products will change the way you think about your personal skincare. Give them a try today, and give your skin the soothing attention it deserves. 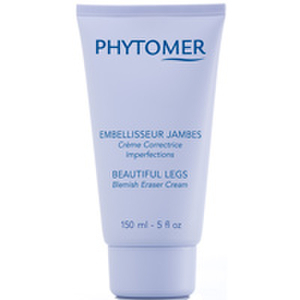 The sorts of top-shelf dermatological treatments the Phytomer Products represent are often otherwise only available in expensive spas and cosmetic clinics. For less money and in the privacy of your own home, you'll enjoy premier skincare from this respected brand. 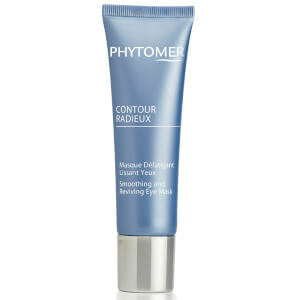 They're all easy to work into your skincare routine, and many achieve multiple aims in one application. These are a world away from the harsh, poorly formulated, and chemically redolent products too often clogging the skincare aisle. 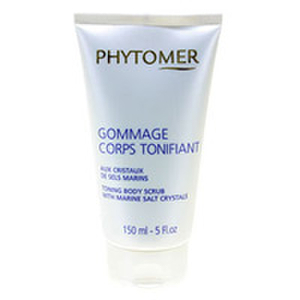 The Phytomer Purifying Gommage Exfoliant is imbued with rich natural marine extracts to provide a gentle but effective exfoliating service. A light wash with this fine-tuned formula sloughs away layers of dead skin cells and all manner of impurities, bringing a youthful sheen to your face. It's perfect for use one or two times a week. A delicate, non-greasy touch ideal for any skin type defines the Phytomer Perfect Visage Gentle Cleansing Milk, a wash packed with nourishing botanical and marine extracts. The luxuriant, creamy cleanser, which does its work without disrupting your skin's critical hydrolipidic film, deeply cleans your face with calming aromatic marine water, emollient nut oil, and other invigorating ingredients. A two-in-one skincare product is always an attractive prospect. 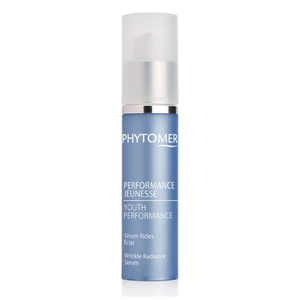 With the Phytomer Rosee Visage Toning Cleansing Lotion, you're getting just that: This alcohol-free treatment gently removes oil, dirt, impurities, and makeup while bolstering your skin tone. Suitable for any skin type, this cleansing lotion benefits from the calming and smoothing qualities of rose water while strengthening your epidermal structure and leaving skin with a smooth, elastic texture.